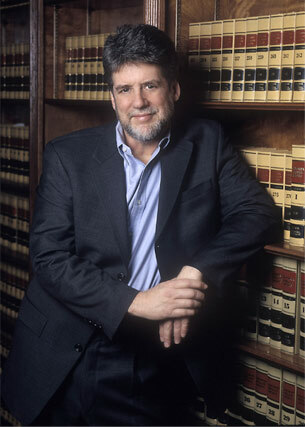 Richard Kallan received his Ph.D. in Communication Studies from Northwestern University. He has taught writing and speaking courses for more than thirty years, most recently for the University of Southern California Graduate School of Business; the University of California, Santa Barbara; and California State Polytechnic University, Pomona, where he chairs the Department of Communication. In 1991, Dr. Kallan established RK Communication Consultants, a company specializing in professional speaking workshops for executives and professionals. In 1993, he acquired the R. Gunning Clear Writing Institute, started in 1944 by Robert Gunning, inventor of the famed Fog Indexsm readability scale. According to Business Week, "One of the simplest and most consistent [readability] tests is the Fog Index." Adds the Wall Street Journal: Robert Gunning spent "35 years overhauling the prose of more than 200 publications (including this one) and more than 100 companies on Fortune's list." Dr. Kallan offers workshops in professional speaking and business writing that emphasize a module approach where clients can tailor specific workshops to their company needs by choosing from various modules. His recent clients include utility, insurance, and chemical companies; law firms; hotels; hospitals; department stores; and city and county governments. In addition to publishing scholarly articles about writers and writing, Dr. Kallan is the co-author of How to Take the Fog Out of Business Writing (revised edition, Dartnell, 1994), which has sold more than 750,000 copies since it was first published in 1956. His most recent work, Armed Gunmen, True Facts, and Other Ridiculous Nonsense: A Compiled Compendium of Repetitive Redundancies, was published by Pantheon Books/Random House in 2005. He lives in Santa Barbara, California.